I wasn’t planning to write about the events from yesterday or even the Marathon itself, but honestly I can’t stop thinking about them. I can’t even describe how I feel about them, but I just feel the need to write SOMETHING. The weather in Cali is SO MUCH BETTER. There are so many more outdoor activities that I have easy access to. There is Mexican food EVERYWHERE…There is no MBTA here or snow or cars splashing puddles of water on you or rain that turns your umbrella inside out so that you actually get wetter than if you just walked without one…. I mean what would I miss about Boston!?! But yesterday watching the horrible events at the Marathon and a visiting from one of my favorite Boston lifting ladies, made me really miss Boston. I spent the last seven years there and even though I can’t describe WHY I love Boston or even why I miss it….I really really do. The atmosphere of Boston is unlike any other. I can list a ton of things that I don’t like about Boston…and even when I can’t list one thing that I really specifically miss…I miss Boston. Anyway, the events yesterday affected me deeper than I expected and am just thankful that all my friends are safe. My thoughts are with all those who were affected. It did help in an odd way to see a friendly face from Boston yesterday. 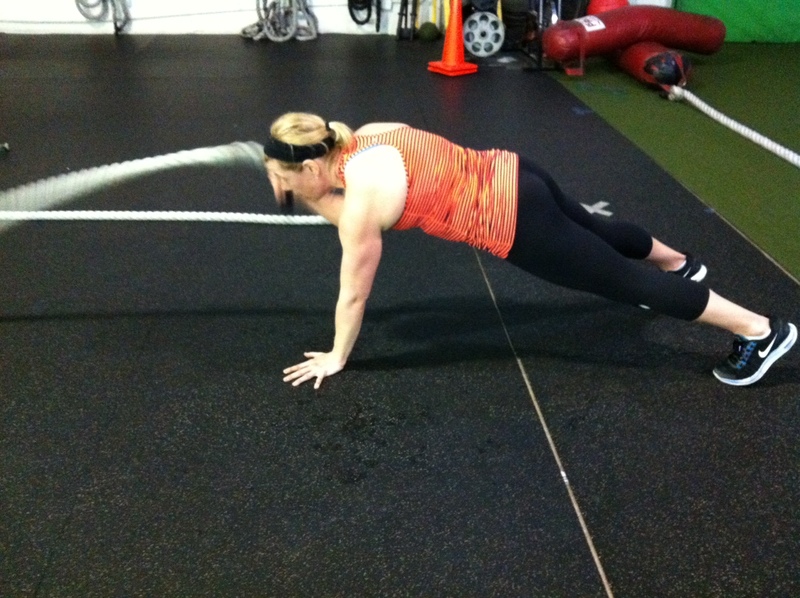 On a lighter note, seriously strong chica, Judy, came in for a little “torture” session last night, which she CRUSHED! Judy, you are awesome! I’m so glad you came to visit! 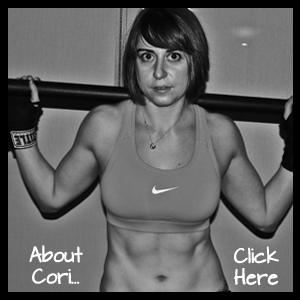 If you are looking for a serious core move, try a plank with one arm waves! Posted on April 16, 2013, in Uncategorized and tagged Boston Marathon. Bookmark the permalink. 2 Comments. Aw…I miss you too Francine!